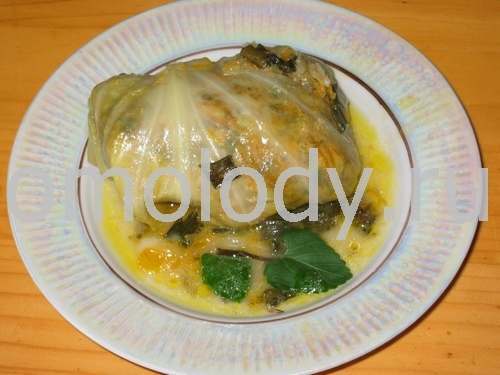 Stuffed cabbage rolls with meat. Recipes from Russia. 2. Combine thoroughly meat, rice, salt, ground pepper. Add chopped onion, dill and greenery. Mix. 3. 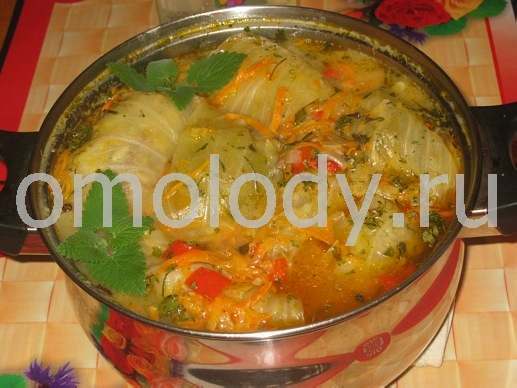 Separate cabbage leaves and make your rolls with meat and rice mixture inside cabbage. Place the meat mixture on each leaf and fold up envelope fashion. Lay flap down, pour water to cover all rolls in the pot. Simmer, covered, for 1 to 1,5 hours. 4. Grate carrot, chop parsley roots, onion, fresh tomatoes and paprika. 5. Fry onion in oil until golden, add carrot, and parsley roots, then add fresh tomatoes and paprika (or tomato paste) to it and stew for 7 - 10 minutes. (use a frying pan). 6. 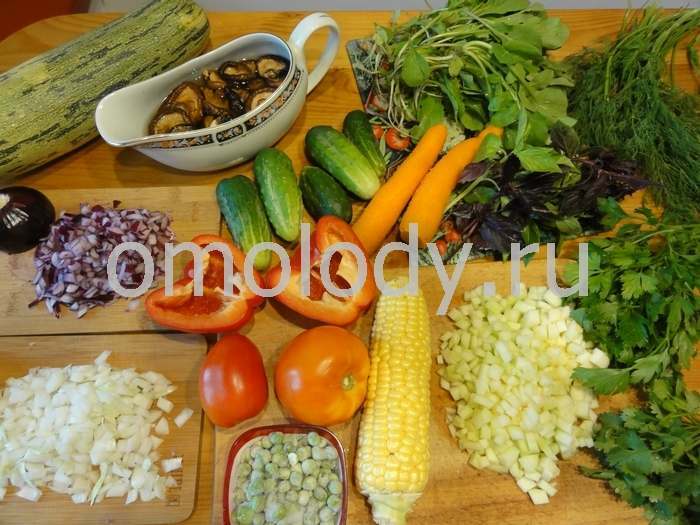 Five to ten minutes before the Rolls is cooked, pour over cabbage rolls fried vegetables and add: chopped green Celery, dill, parsley, green onions, bay leaf, pepper to taste. 7. Fry flour in oil until golden (or just add flour to dollop of water and stir thoroughly) than add to pot with the Rolls.